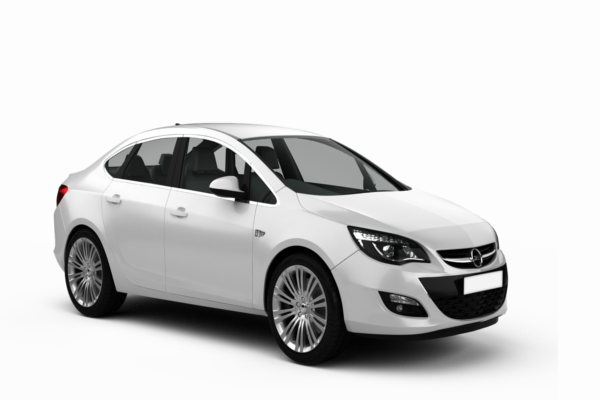 Check valuation of all Used Opel car models online within 10 seconds for free. 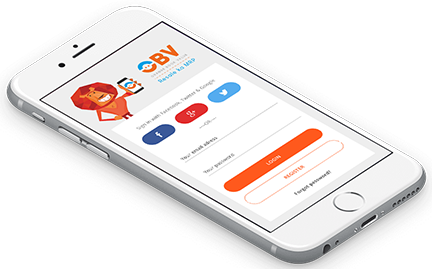 Select model , year and explore price list of all second-hand Opel cars such as ASTRA,Corsa,Vectra and get complete pricing report for free. Check fair market prices of all pre-owned Opel cars and make an informed used-car buying decision. Opel is originally a German based automobile company. Very few know that Opel cars were also known as Adam Opel GmbH and was rooted in the year 1863. The company actually started producing automobiles in 1899. Later in the year 1929, Germany took over the company by controlling 80% of its stakes. Furthermore, Germany went on taking over the 100% stakes of Opel cars. Besides this, Opel's logo has a lot of history behind it. The current Opel car logo was finalised in the year 2009. When Opel entered India, it first launched the Astra which performed quite well in the Indian car market. Followed by the Corsa range, having three body styles – 3-box sedan, estate and a hatchback. These Opel car models, unfortunately, could not perform well in the market. 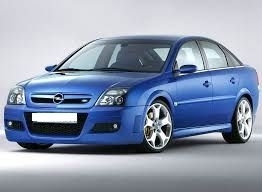 Furthermore, the launch of Opel car model Vectra also known for its luxury had a good market demand. One of the turning points Opel had, was in the year 1993 as they introduced the Chevrolet hoping to change their company fortune, which it actually did. The Opel cars do all: designing, manufacturing, and distributing. In 2017, Opel came up with a tagline ‘The Future is Everyone’s’ which has helped them attract many car buyers. Talking about the price of the Opel car models, the price is quite economical and is not heavy on the pockets of Indian households. Whereas the used Opel car price is concerned, you can buy a car at its depreciated value. The price of the Opel cars differs from each variant and model.